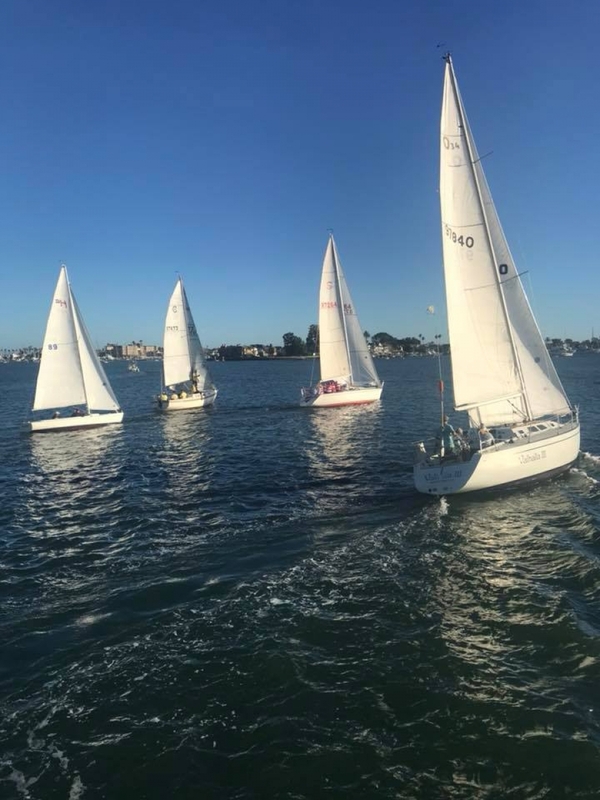 Newport Harbor is such a special place that we would be remiss if we didn’t include it in our cruising calendar at least once or twice a year. There are very few harbors in the world that are extremely protected, offer miles and miles of shoreline, a five mph speed limit, endless destinations, and a mixture of giant yachts, ferry’s, sailboats, SUP boards, rowing crew and tiny electric boats simultaneously competing for headway. 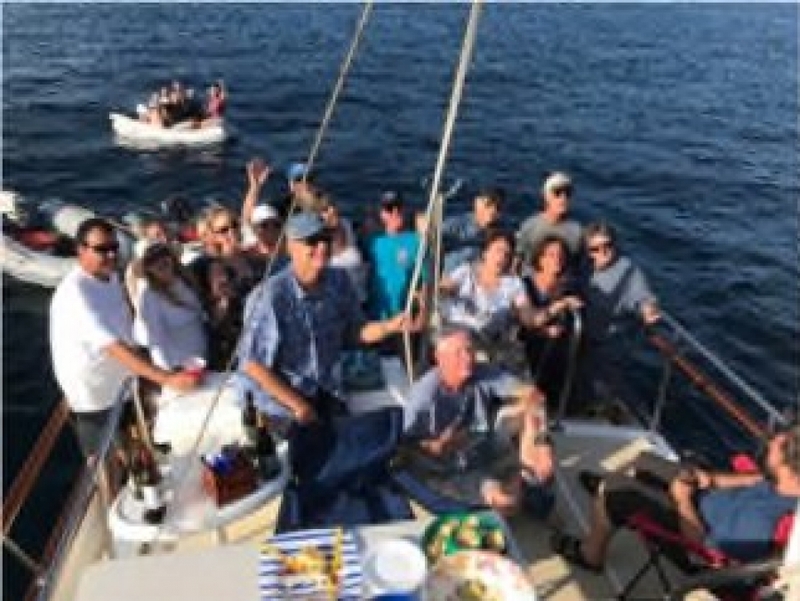 The atmosphere is truly indescribable, so we of course carve out a day or two to toss a bunch of club members in a few electric boats and explore the harbor. 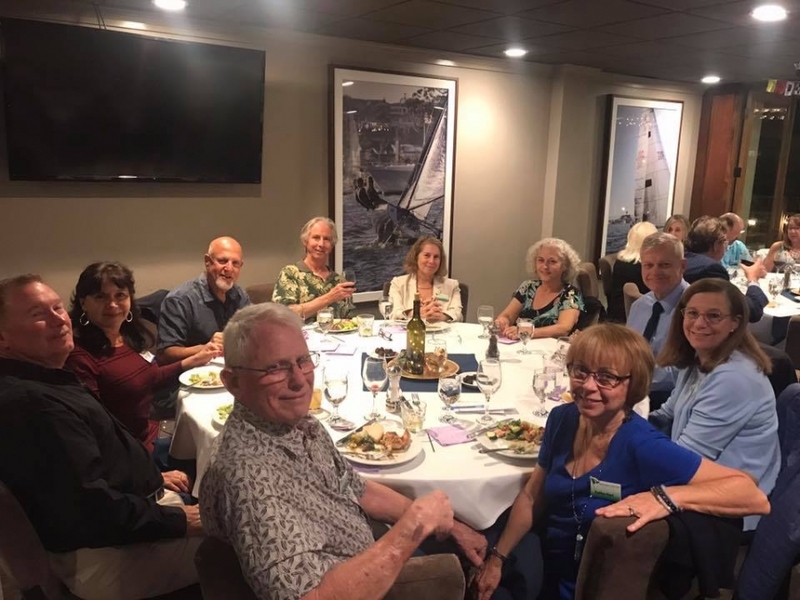 If you have any questions about South Shore Yacht Club please email us and we will get back to you as soon as possible. Green By Design Marketing © | South Shore Yacht Club | All rights reserved.